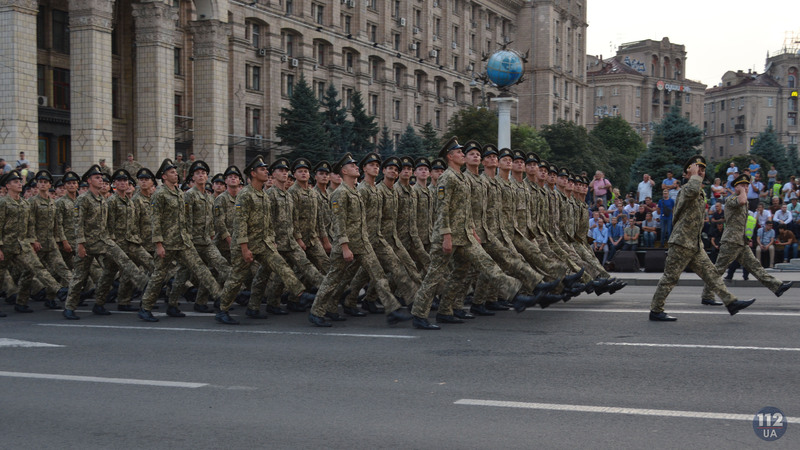 The additional funds were not allocated for the holding and organization of the military parade dedicated to the Independence Day in Ukraine. 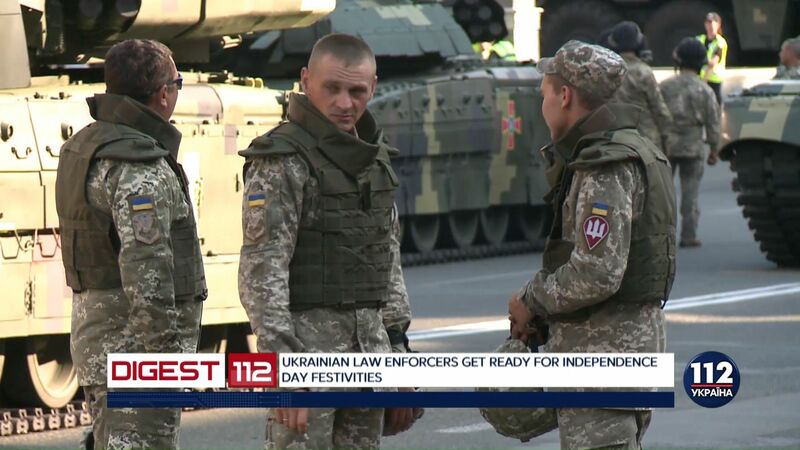 All events take place within the preparation of the Armed Forces of Ukraine as the press service of the Defense Ministry reported. "The hardware that will participate in the military parade is new or modernized, so it does not need the expenses for the additional service. The provision with new uniform, food and other types of the provision, issues of the accommodation of the personnel are provided for the soldiers in accordance with the acting legislation, established norms, within the maintenance of the Armed Forces of Ukraine," the message said. Moreover, the preparation of the personnel, military hardware and aircrews were provided by the proper programs and plans of the military training that aims to coherent the actions of the military detachments.